The Court of Appeal yesterday reserved for December 10 to deliver its order regarding the preliminary objections raised by Northern Province Chief Minister C.V Wigneswaran. The Court of Appeal made this order as part of Contempt of Court proceedings filed by B.Denishwaran alleging that Northern Province Chief Minister C.V Wigneswaran and Ananthi Sasitharan and K.Sivanesan have willfully acted in contempt of the Court of Appeal order since they prevented him from acting as a Minister of the Northern Province. President’s Counsel K. Kanag-iswaran appearing for Wigneswaran raised several preliminary objections regarding the maintainabillity of the Contempt of Court proceedings. He contended that the Court of Appeal has no jurisdiction to hear this application in terms of the provisions of the constitution. The Court of Appeal two-judge-bench comprising Justice Kumuduni Wickremesinghe and Justice Janak de Silva fixed the original application to be heard on February 11 next year. Northern Province Chief Minister and former Supreme Court Judge C.V. Wigneswaran and two others appeared before Court of Appeal yesterday over a complaint that they have intentionally acted in contempt of the Court of Appeal order. The Court of Appeal has extended the Interim Order, preventing the decision of Northern Province Chief Minister C.V. Wigneswaran to remove B.Denishwaran from functioning as the Minister of Fisheries and Transport in the province until final determination of this application. The Court of Appeal on June 29 issued an Interim Order preventing the decision of Northern Province Chief Minister C.V. Wigneswaran to expel B. Denishwaran from functioning as the Fisheries and Transport Minister in the province. 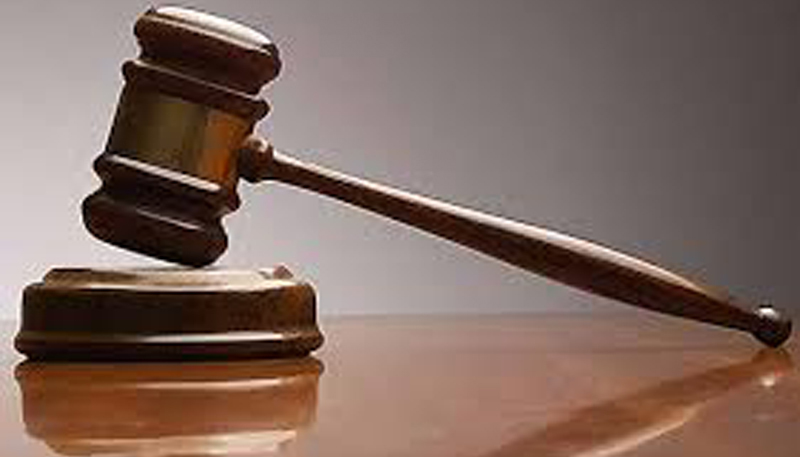 The petitioner B. Denishwaran had challenged Northern Province Chief Minister C.V. Wigneswaran in the Court of Appeal, complaining that the Chief Minister had no power to appoint or remove any Provincial Council minister. Chief Minister C.V. Wigneswaran had also filed an appeal in Supreme Court challenging the Court of Appeal’s Interim Order to prevent Wigneswaran’s decision to remove B. Denishwaran from functioning as the Minister of Fisheries and Transport in the province. Counsel Suren Fernando appeared for the petitioner Denishwaran. President’s Counsel K. Kanag-iswaran appeared for Chief Minister Wigneswaran. M.A. Sumanthiran PC appeared for the fifth respondent.